Downtown Rock and Roll Event Tonight! In just a few short hours the Downtown will be closed off to all car traffic providing our wonderful little city with a place to ride bikes, boards, blades, or just stroll. The event officially starts at 6:30pm. If you are even half considering coming out tonight I would cross off anything else on the calendar and ride down. At the event there is going to be bike polo, live music, special menus from the restaurants downtown, and have we mention no cars. Grab whoever is sitting closest to you and get ready for the most fun you have had since building block and board bike jumps on your street as a kid. 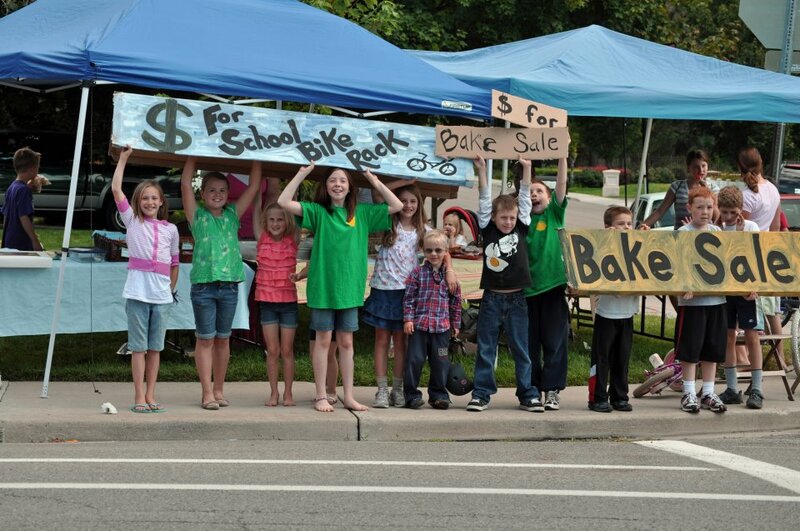 On Saturday, September 10, several Edgemont Elementary students ran a bake sale to raise money for a bike rack. A huge thank you to these students and their parents whose enthusiasm, yummy contributions, and sweet teeth earned over $500! 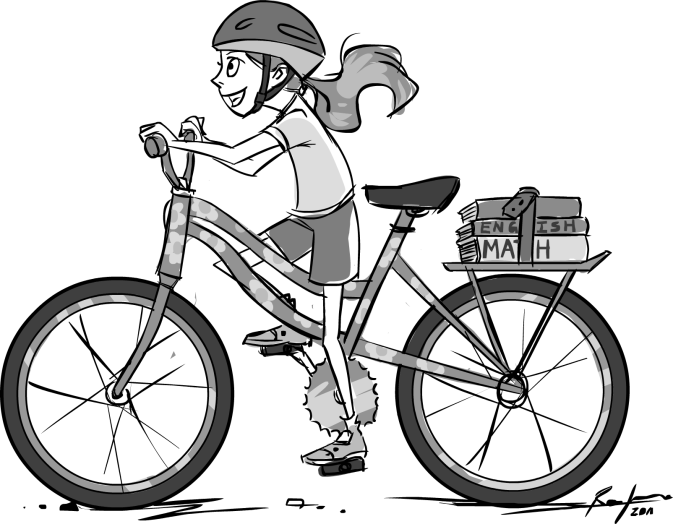 Now, bike to school for a healthy way to burn those extra calories, and keep your eyes peeled for a place to park those wheels on the south side of Edgemont Elementary. Sharlene Goodliffe, a concerned parent, wanted to have a bike rack in the back of Edgemont for the children traveling to school from the south. She contacted Principal Dennis Pratt if that would be possible. He said they could move one but money would be needed to have another. So Sharlene sought donations for a bake sale to help raise money. With the help of kids and parents they raised over $500 for new bike racks. Way to go Edgemont!! We need to replicate this all over Provo, and have every week be bike to school week. 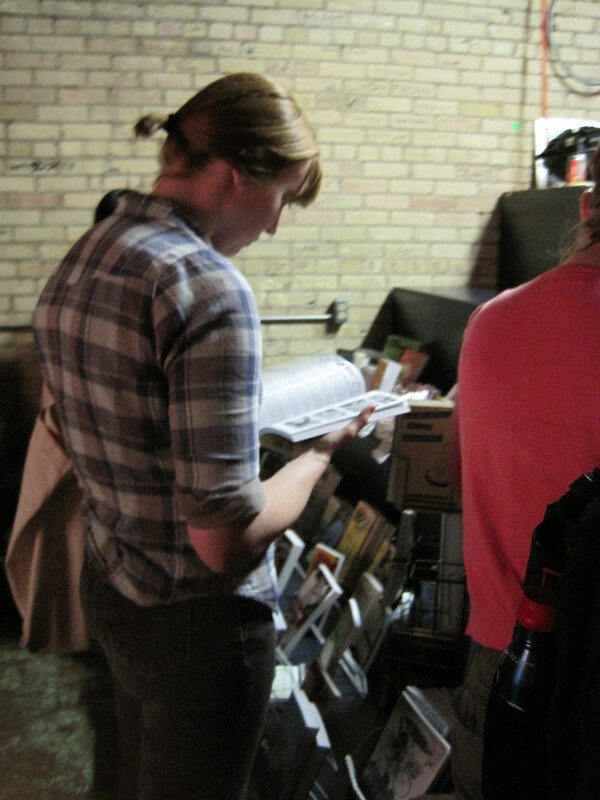 Thanks also to everyone that went out and bought some goodies to support the cause, especially the blog readers that rode up to support a more bike-friendly school after seeing a post about it. 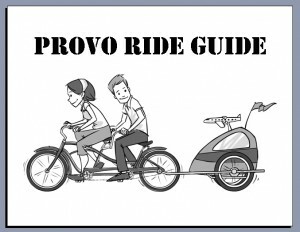 Want a free Provo Ride Guide featuring bike route suggestions, local laws, and a pretty rad photo of historic Provo cyclists? Pick one up at the Provo City Services Fair today! You can also enjoy booths, activities, and prizes from many city departments. 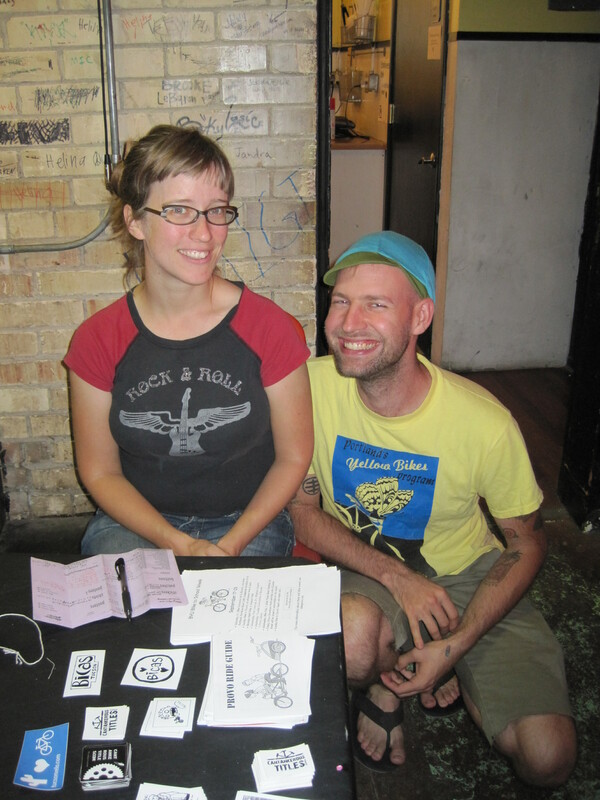 And, enter to win a free bike compliments of the Provo Bicycle Committee. Come to this free event at the Provo City Town Centre Mall from 4-7:30 today, September 19th. More details are available on the Provo City website. At the next meeting of the Utah Valley Earth Forum, The Provo Bicycle Committee will lead a discussion on how we can all help our communities to become more bike-friendly, and promote the economic, environmental, and health benefits of bicycle riding. 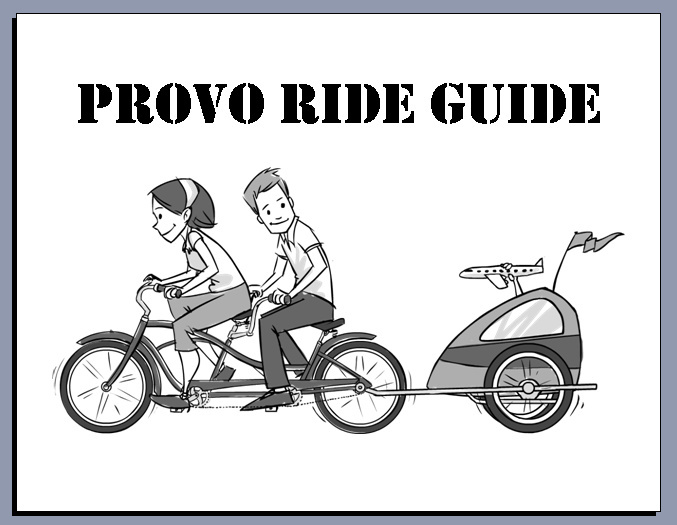 They have published a “Provo Ride Guide,” which will be available at the Forum meeting. The meeting will be held at 7 PM on Wednesday, Sept. 21 in room 201 of the Provo Library. The public is invited to attend. Don’t miss this sure-to-be amazing forum about the progress that has been made in Provo and what we can do next. Since the library has new bike racks, there should be plenty of cycle parking. Recently, some Provo River Trail users have been concerned about speeding bikes and there have even been suggestions to ban bikes on the trail altogether. Now, the Utah County Commission is considering their options for dealing with complaints about bicyclists (and longboarders) on the trail. As cyclists, this is very concerning news. The Provo River Trail is a multi-use path that is designed for all types of users…including bike riders. Many families use the path to give their kids an introduction to cycling in a safe environment. Additionally, the path is one of the easiest ways for bike riders to cycle as transportation. The tunnels make it possible for cyclists to get from point A to point B without riding through dangerous intersections. Making off-street trails available to cyclists promotes bicycle culture in the valley, eases traffic problems on city streets, and reduces parking overload at our local businesses. Instead of banning bikes, let’s work together to think of solutions that keep the trail friendly and welcoming to all users.For example: In dangerous areas, signs could be placed to alert bicyclists to watch their speeds. Notices could mark areas that have tight turns or narrow tunnels. Education from this blog, the city’s website, and the Provo Bicycle Committee can help cyclists develop safe road-sharing skills. Additionally, we could start thinking about the possibility of widening the trail as the number of users grows. 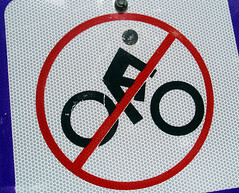 What do you think about the potential bike ban? Share your thoughts by voting in the Daily Herald poll or emailing your brief comments for possible publication: dhpolls@heraldextra.com. Downtown Live! Get Out And Have Some Fun. 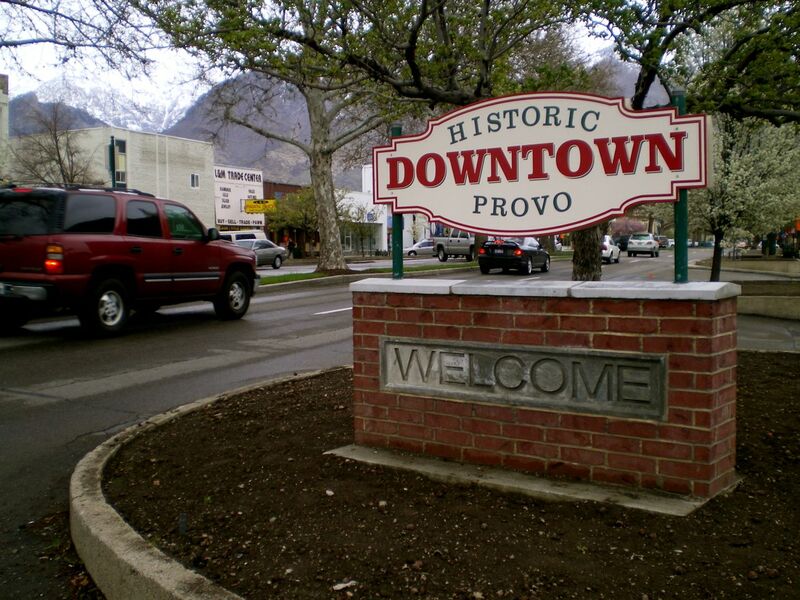 Provo is a great place for a lot of reasons and now we can add one more reason to our list. 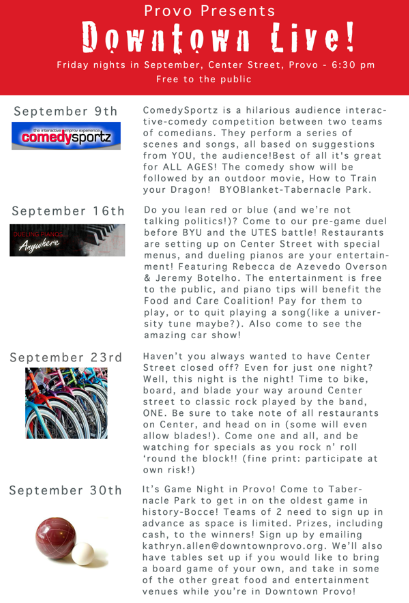 The Downtown Business Alliance is putting on some incredible events through out the month of September which will include two Center Street closures. 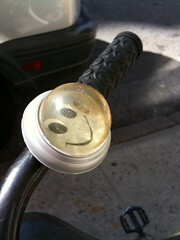 Even better is that one of those nights will be dedicated to BIKES! They are calling it the Rock and Roll event and it will be taking place Friday, Sept. 23 on Center St. 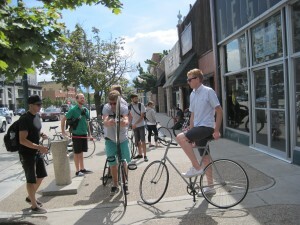 The event is going to have live music, bike polo exhibition games, free bike licensing, bicycle trick ramps and riders, as well as the great atmosphere of Downtown Provo. Don’t have a bike? No worries you can also skate, blade, or just walk. I say we all show up and let those organizing that this is something we want every month. Check out the Facebook event for more information.